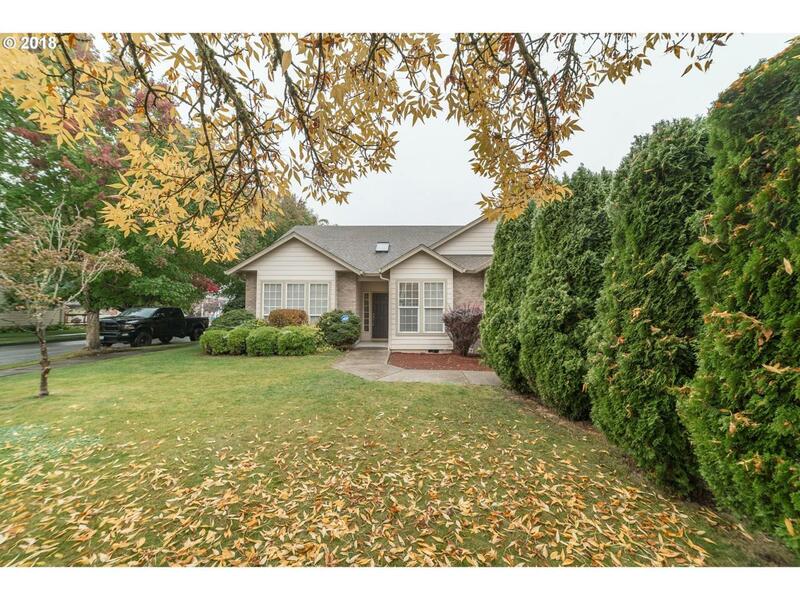 Located in the highly desirable Maplecrest Neighborhood, this home is sitting on a large corner lot! Open concept and high ceilings. The kitchen offers an eat at island, granite counters, and a breakfast nook. Gas fireplace in family room, large master offers vaulted ceilings and a soaking tub! The backyard has a covered deck, full fence and private. Perfect for entertaining! Union school district!